The online version of this article ( https://doi.org/10.1186/s12967-019-1875-6) contains supplementary material, which is available to authorized users. 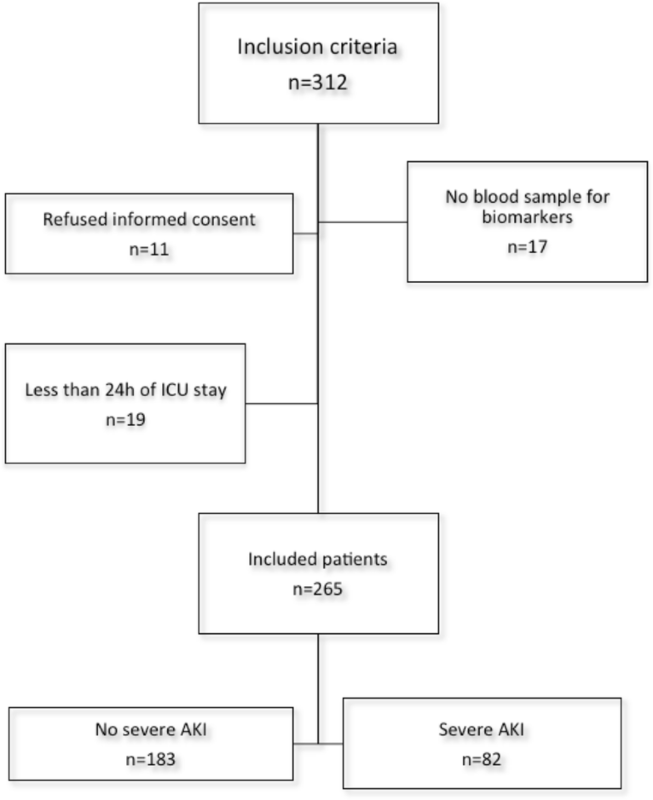 Acute kidney injury (AKI) is a common complication of critical illness and is associated with markedly increased hospital length of stay, mortality, and cost [1, 2, 3]. Disordered mineral metabolism is a common complication of chronic kidney disease (CKD) , but only recently it has been studied in AKI [5, 6, 7, 8, 9]. Decreased 1,25-dihydroxyvitamin D (1,25-vitD) levels and hypocalcemia associated with reduced or elevated parathyroid hormone (PTH) levels have been reported in small samples of patients with established AKI [6, 10, 11, 12]. Also, fibroblast growth factor (FGF) 23, a potent phosphaturic hormone released by osteocytes, play an important role in phosphate and vitamin D homeostasis and it is elevated in AKI [6, 7, 8]. While the pathogenesis of AKI in critically-ill patients is complex, recent evidence suggests an important role for microvascular endothelial injury and endothelial glycocalyx dysfunction in its pathogenesis [14, 15]. This is supported by studies suggesting that biomarkers related to endothelial cell activation (such VCAM-1) , glycocalyx lesion (syndecan-1) [17, 18] and endothelial growth factor (angiopoietin-2 and VEGF-1) [19, 20, 21] are associated with AKI. 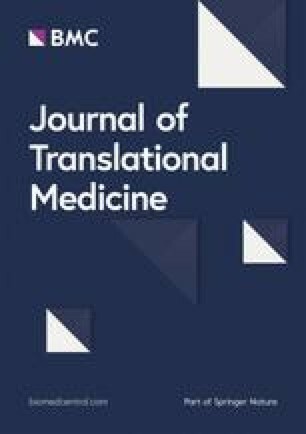 It is not known whether FGF23 is simply a disease severity marker or directly contributes to adverse outcomes in critically-ill patients. 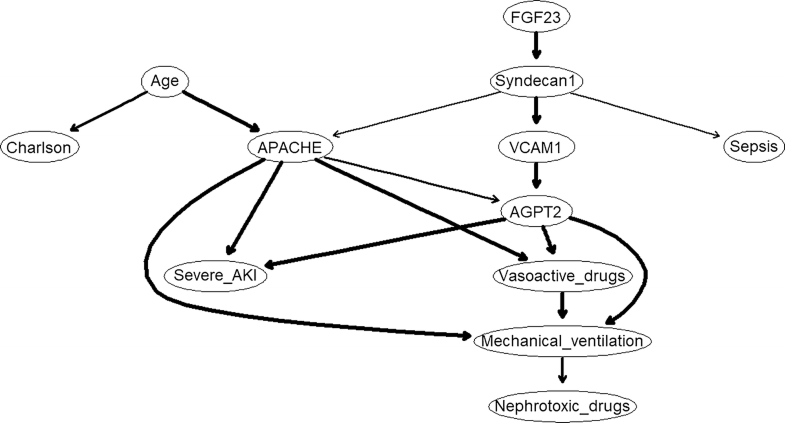 If a direct role is present, the downstream consequences of FGF23 in critically-ill patients leading to AKI are largely unknown; however, elevated plasma FGF23 levels have been implicated in the pathogenesis of endothelial dysfunction [22, 23, 24], immunosuppression  and inflammation  in CKD patients, making these effects possible FGF23 pathways in AKI. Additional file 1: Table S1. FGF23 and endothelial-related biomarkers’ Spearman correlations. Additional file 2: Table S2. Endothelial-related biomarkers stratified by AKI status. Additional file 3: Table S3. Association of mineral biomarkers with severe AKI. Additional file 4: Figure S1. 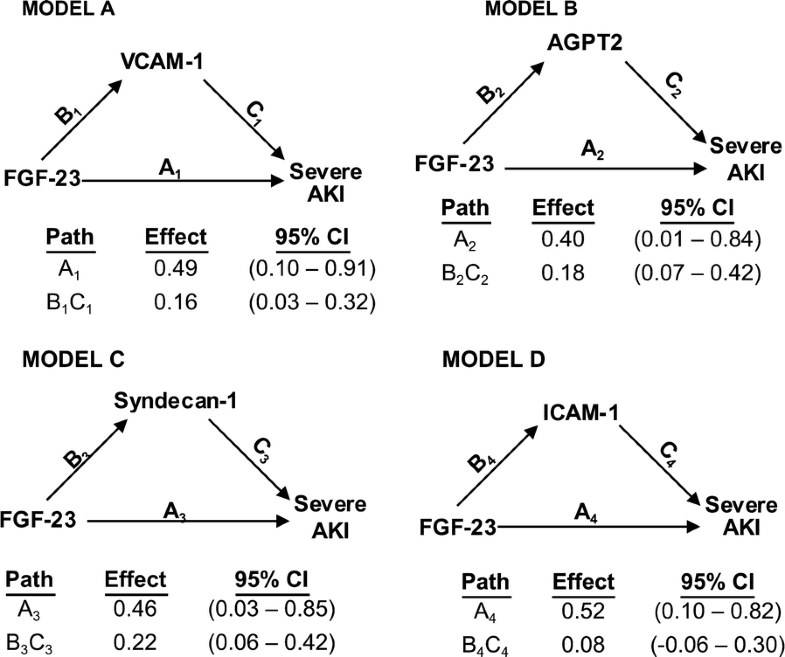 Mediation analyses of the association between FGF23 and severe AKI in patients with diabetes mellitus.